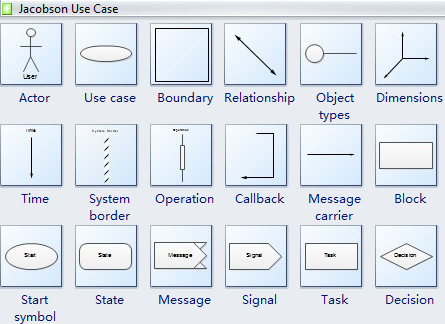 Software Diagram Templates - Edraw offers you a number of ready-made Software Diagram stencils which you can use in your drawing. 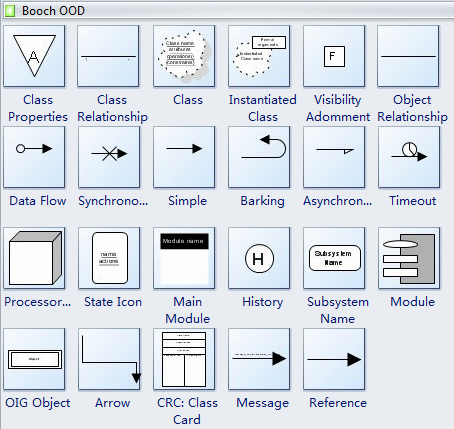 They are grouped in topical sets as Software Diagram template files. 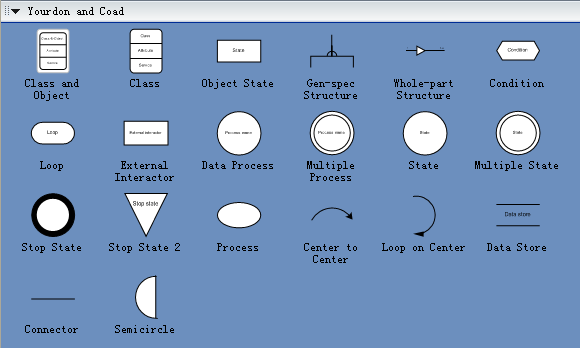 Perfect diagramming tool for software engineers with abundant examples and templates!